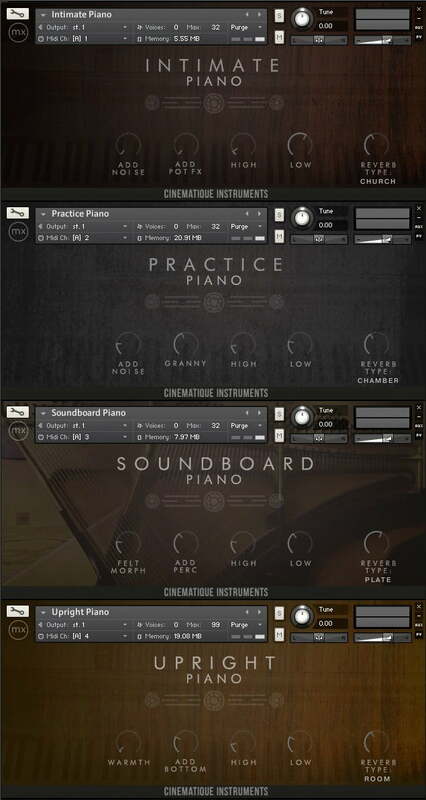 Cinematique Instruments has announced the release of the Charakter Piano Collection, a bundle of 4 piano instruments for Native Instruments Kontakt. We are very proud to release 4 very different kinds of pianos – each one with a strong character suitable for lots of purposes. 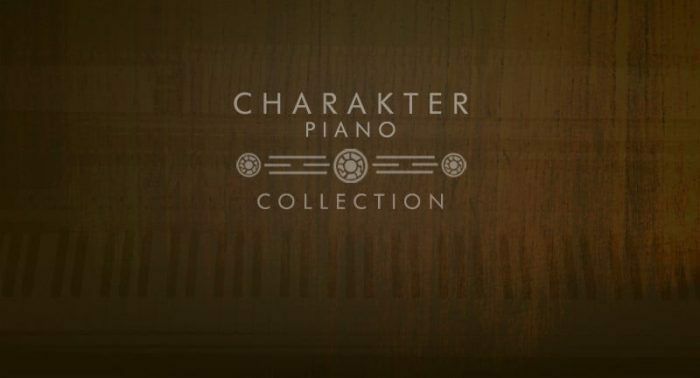 Wether you are looking for a warm piano that creates intimacy to fit in your sound or looking for a strong upright with lots of options, the Charakter Piano Collection offers you a variety of 4 Pianos. Our Charakter Piano Collection features four wonderful Pianos. Each one with its own special character. Practice Piano: The practice Piano is definitely more than a piano you use for practice. Recorded in the academy for arts in music in Brisbane/Australia we are coming out with a piano that sounds real and vibrating. It is very raw and comes along with a „granny“ option that morphs its sound to an old Yamaha piano out of the cellar, where one of us did his first steps :) The sound is dirty and vintage. Upright Piano: This is our lovely and beloved Zeither & Winkelmann Piano. Our own studio piano is a bright and high quality upright piano for contemporary uses. With editing functions reduced to the main need, you do not have to tweak a lot to get the sound you are aiming for. A nice and warm Piano sound that works just fine for everything. Intimate Piano: Intimate Piano is a completely new recorded set of samples of this mentioned Zeither & Winkelmann upright piano. We recorded the piano with two different sets of mics. One version was recorded with a pair of condenser mics in the floor area of the piano and the other was done by a field recorder lying on the ground of the it. We have restricted ourselves to record just a very low and gentle velocity level of the piano. 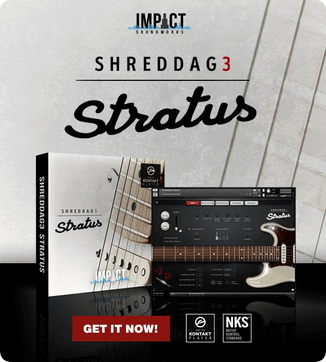 This kind of playing along with the unique recording setting results into its charming, warm and intimate sound. Soundboard Piano: The soundboard piano is based on the deconstructed piano. We picked certain carefully sampled layers an put them into new instrument. You have a knob that lets you morph the sound, so it fits individually in your mix. With the soundboard you get a whole new Piano that sounds somehow familiar but completely different. 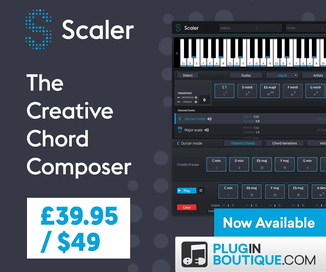 The Charakter Piano Collection costs 88 EUR. During the Cinematique XMAS sale it is available for just 60 EUR.